A word-pair recall study conducted by Rebecca Spencer and her team at the University of Massachusetts Amherst (MA, USA), has demonstrated that while concussion can alter sleep composition, there does not appear to be a negative impact on memory consolidation. Writing in Frontiers in Human Neuroscience recently, the authors describe results that indicate that individuals who have previously suffered from a concussion (>1 year ago) do not suffer from a decrease in sleep-dependent memory consolidation capabilities despite recorded sleep composition changes. Following a concussion, an individual can suffer from disturbed sleep, memory deficits and other neurological and cogitative problems. However, when young adults with a history of traumatic brain injury (n = 26) were asked to memorize word pairs, it was found that those who slept for 12 hours before being tested, performed better than those who had spent the 12 hour interim period awake. The polysomnography data suggest that those with a history of traumatic brain injury spent a significantly longer portion of the night in slow-wave sleep, and less in nonREM Stage 1 sleep, compared with the control group. However, participants who had slept performed as well as a control group (n = 30) with no history of traumatic brain injury under the same conditions. “It is interesting to note that despite having atypical or disturbed sleep architecture, people in our study had intact sleep-dependent memory consolidation. Supporting opportunities to sleep following a concussion may be an important factor in recovery from cognitive impairments. The changes in sleep architecture we observed are in an optimal direction, that is, more rich, slow-wave sleep and less light or Stage 1 sleep, is a shift in the positive direction,” commented Spencer. 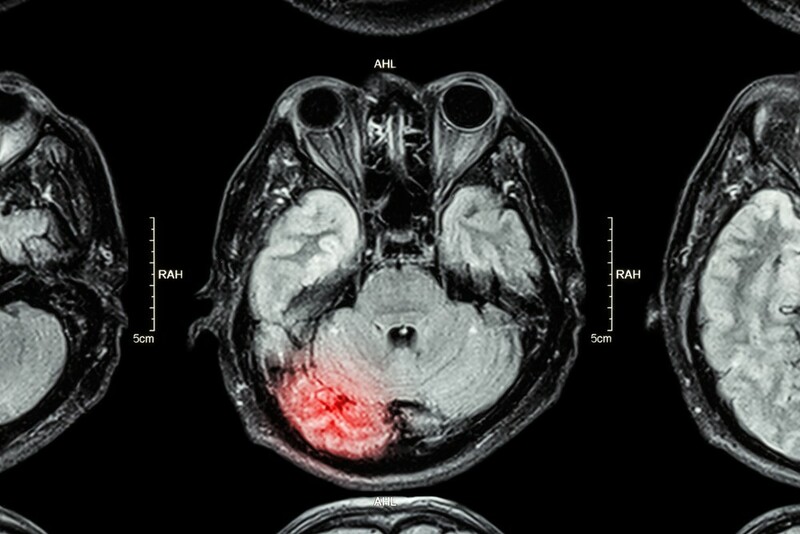 These initial results appear promising; however, speaking about the limitations of the team’s methods, Spencer writes that: “…future work would benefit from neurological exams characterizing the [traumatic brain injury],” as characterization was based upon self reporting and neurological records were not consulted.